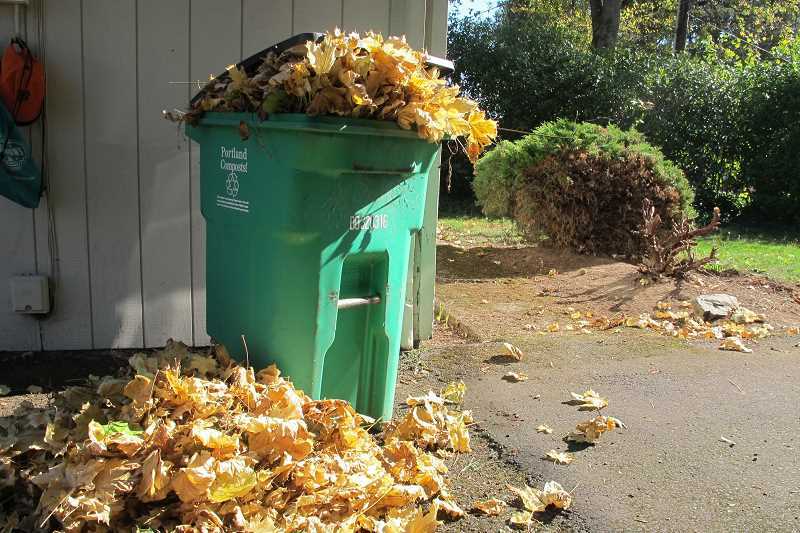 The city of Woodburn's fall leaf program has started to prevent potential public safety risks associated with the accumulation of leaves on streets and sidewalks. The city has provided a leaf drop-off site located on Second Street, between Lincoln and Grant streets, behind the Woodburn Post Office. The drop off is available from 8 a.m. to 4 p.m. Monday through Friday, 9 a.m. to 1 p.m. Saturdays, and closed Sundays and holidays. This drop off is for residents only, not for commercial landscape service providers who have charged residents to collect and dispose of their leaves. Leaves can also be composted and used in a sustainable manner to enrich topsoil. For more information, see City Ordinance 2225 or call 503-982-5236.